Yokohama, Japan | 2018 – The T-1200 is a new addition to the highly acclaimed Accuphase lineup of quality FM tuners. 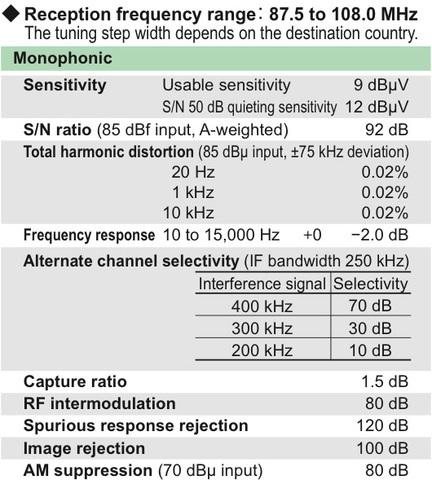 Using a blend of latest RF circuit design with sophisticated digital signal processing, most major functions after the intermediate frequency stage such as the variable bandwidth IF filter, multipath reduction, digital FM demodulator and DS-DC stereo demodulation have been moved to software on the DSP chip. Manual tuning using the pulse tuning method, plus 20-station memory tuning. A digital output provides further flexibility. 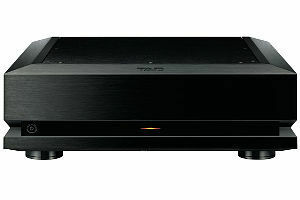 Realizing impeccable sound quality and outstanding performance in an easy to use format, this FM tuner has been developed for demanding audio and music connoisseurs. The front end not only must provide selectivity for weak radio signals, it also needs to competently handle broadcast stations with strong field strength and convert the signal to the intermediate frequency (IF) while suppressing interference and distortion. The T-1200 performs these tasks brilliantly, thanks to a double-tuned circuit with excellent selectivity characteristics, placed before the RF amplification stage. 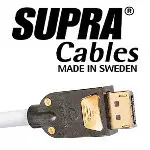 This proactively prevents intermodulation distortion and blocking which can otherwise occur with strong input signals. 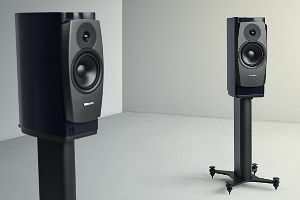 The two-stage design with another double-tuned circuit after the RF amplifier further bolsters performance, resulting in excellent sensitivity and selectivity. The double-balanced mixer with differential input also employs a two-stage topology, forming a double super heterodyne circuit. Any type of interference signal is reliably blocked before IF conversion. 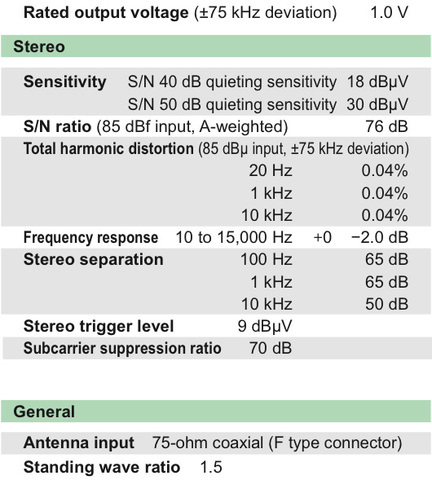 The stereo demodulator in the T-1200 features a principle called DS-DC (Direct Synthesis – Double Cancellation). 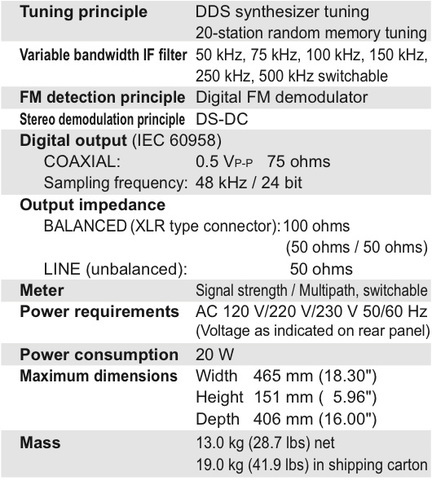 The demodulator comprises the two technologies described below. Since all operations are carried out in the digital domain through software-based algorithms in the DSP chip, ideal stereo demodulation performance can be achieved, resulting in amazingly high channel separation. Pilot Tone Direct Synthesis A conventional FM tuner uses a PLL circuit to extract the pilot tone and obtain the frequency and phase components from the input signal (stereo-modulated signal). If the level of the pilot tone decreases, noise will be heard and stereo separation becomes extremely poor. With DS-DC, the pilot tone in the input signal is identified and directly generated by the DSP arithmetic. 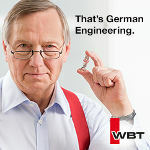 Therefore, even when there is a high level of noise, pilot tones can be reliably generated. 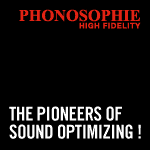 This means that impressive stereo separation is achieved also at low pilot tone levels. eliminates crosstalk using a dual approach that also takes phase components into consideration. The result is extremely thorough left/right separation.